Almost everyone has back pain at some stage of their lives. The vast majority of these ailments settle within four weeks of occurrence but for some, problems return and over years the recurrences become more and more frequent and can turn into constant low-grade pain. 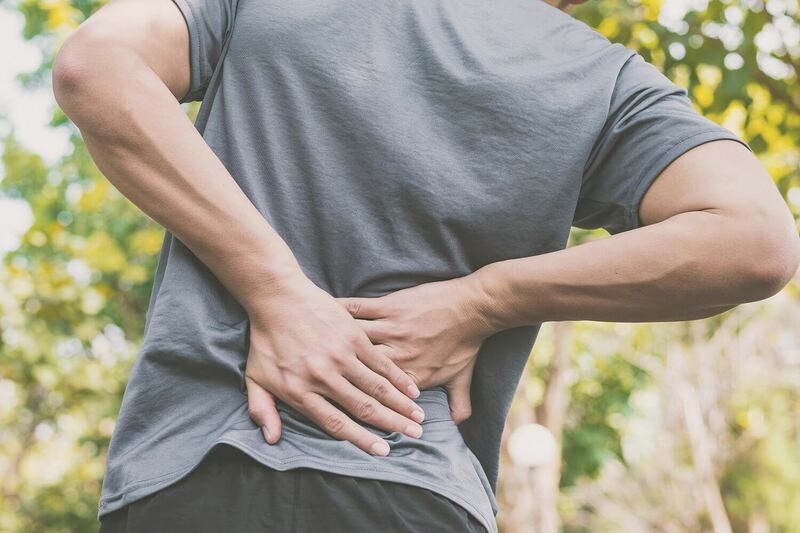 For many of these sufferers a defining associated symptom of unresolved back pain is fatigue, commonly postural fatigue and training for everyday life will help resolve it. Do any of the following complaints ring a bell? I can play sport but find it difficult to stand up on the bus going to work. I feel tired at the end of the day even though I sit at a desk all day. I always need to lie down to watch telly. Any amount of bending even without any weight is difficult to maintain. I do lots of planks and sit ups for my core, but I still get back pain. These and many more complaints usually point to a deficiency in the endurance capacity of your deep core muscles, those in charge of your posture, as opposed to the fitness of the tummy musculature. Your inner layer postural muscles around your core (including your pelvic floor) are the foundation of spinal posture and when they are deficient in their ability to stay on just a little bit, all day, you will find it difficult to sit up straight or stand erect in one place for long periods. Your outer moving muscles are also under strain and easily injured when this is the case. Even conditions like tennis elbow or Achilles tendonitis often have poor core endurance as a contributing factor when recurrences occur. A physiotherapist skilled in testing the performance of the spinal posture and teaching you how to identify and train your weaknesses can reduce pain and injury recurrence markedly. Our Spine Care program at Castle Hill Sports Focus does just that. We examine from head to toe and train anything that may be deficient, giving you homework to practice the particular exercises and stretching that may be required to solve your problem. Having had over 30 years with particular interest in helping people with chronic and /or recurring back and neck pain, as well as pelvic imbalances, I get no higher job satisfaction than seeing results after a few months of weekly training with patients who have suffered these complex long-term problems.